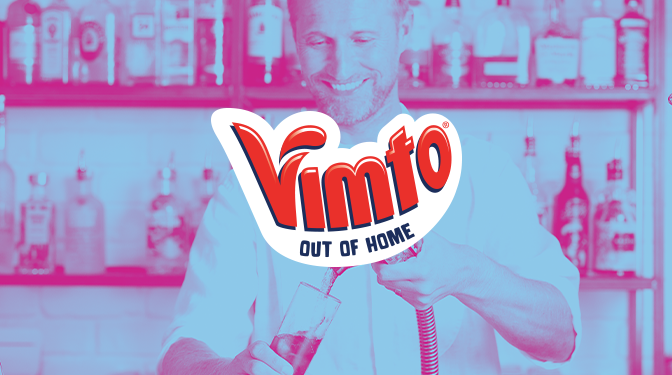 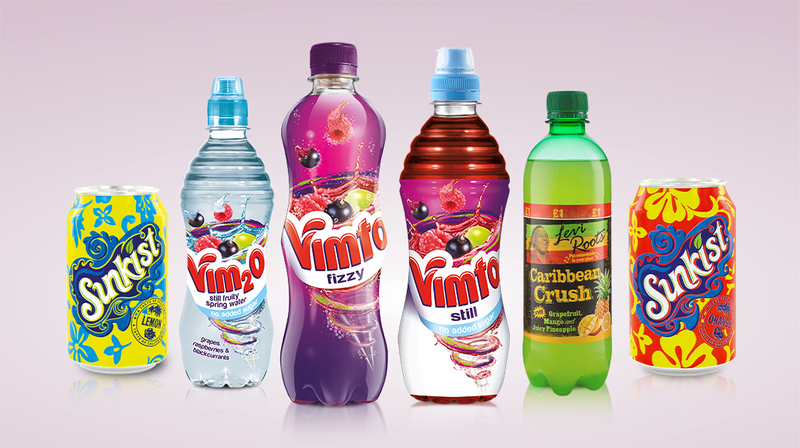 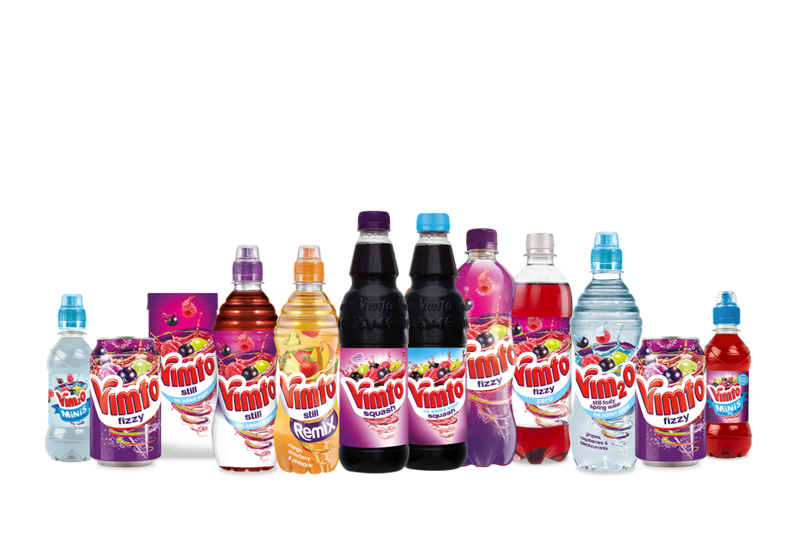 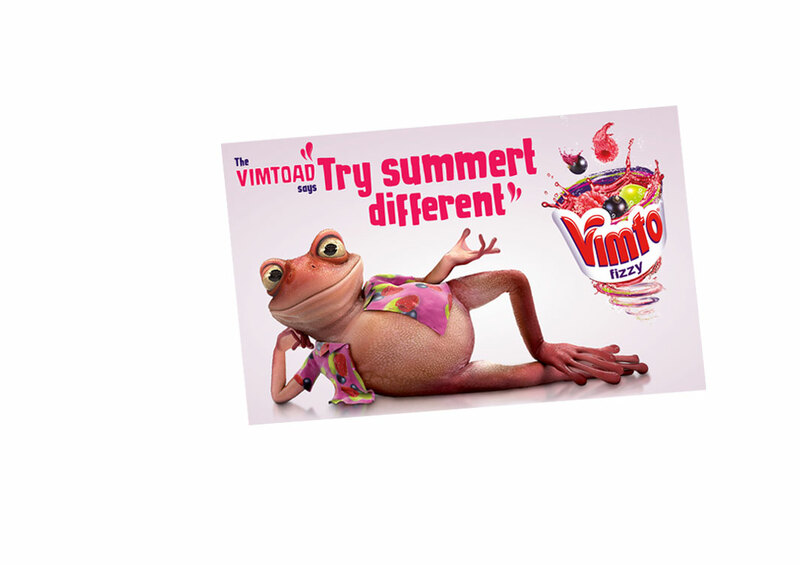 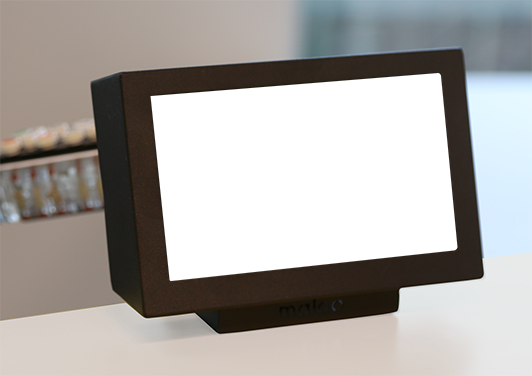 Vimto Out of Home is a leading provider of soft drinks solutions. 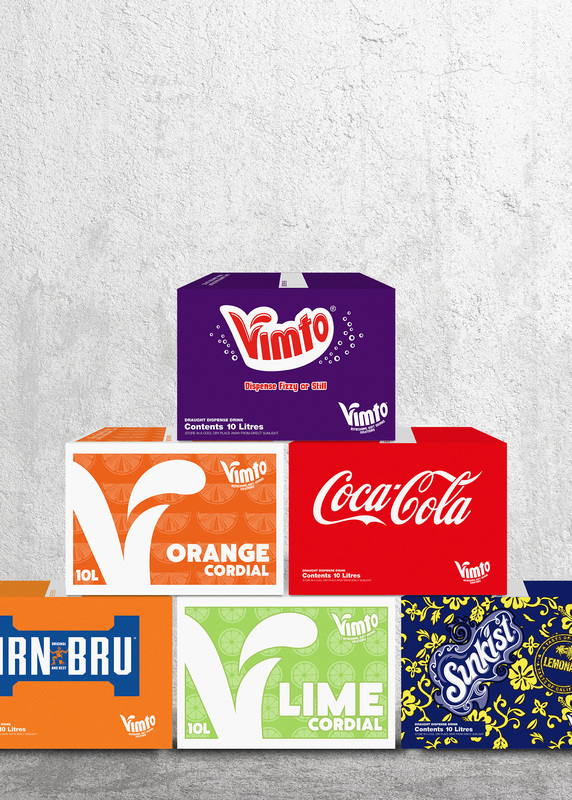 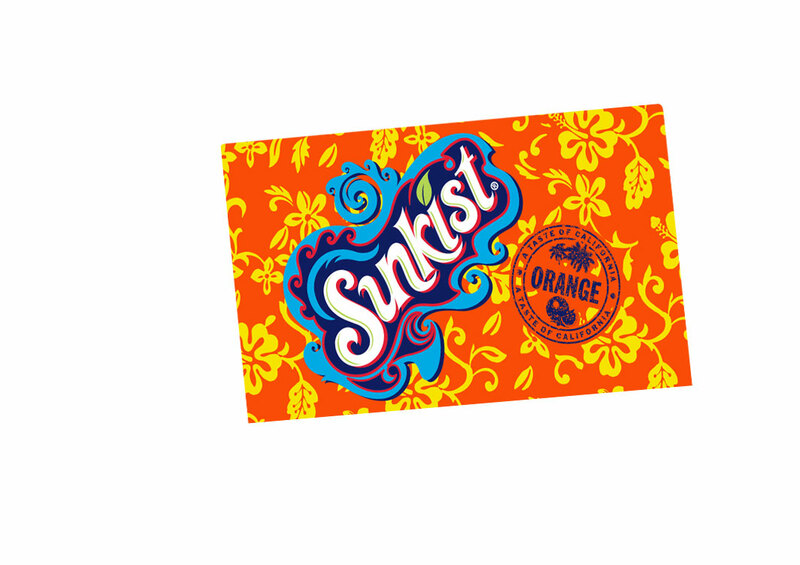 Our business offers a unique and refreshing range of post-mix, frozen and packaged soft drinks products with outstanding customer and trade support. 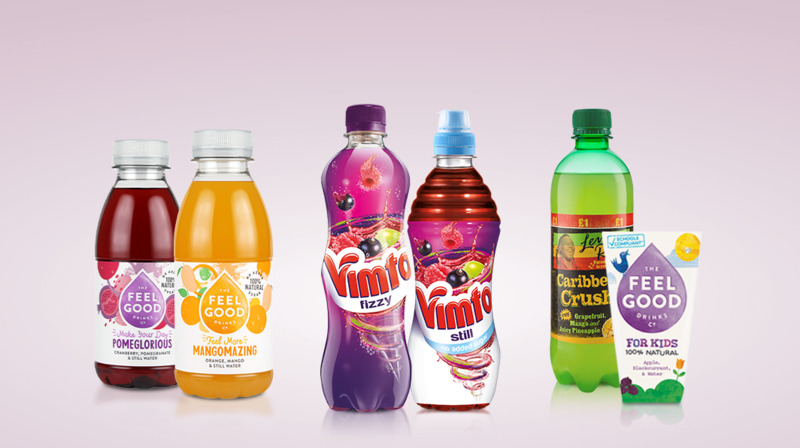 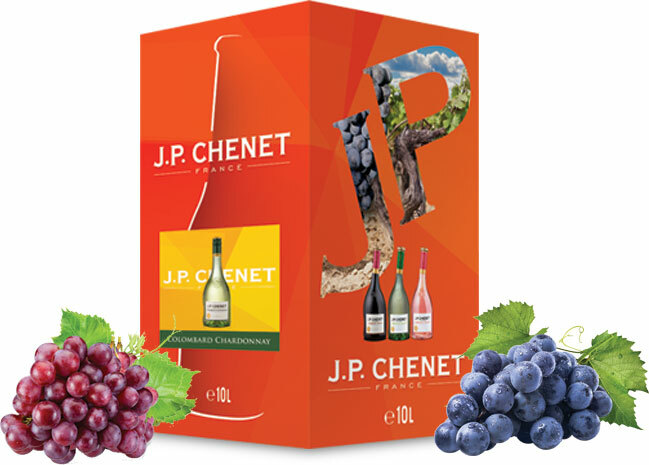 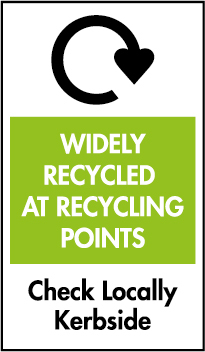 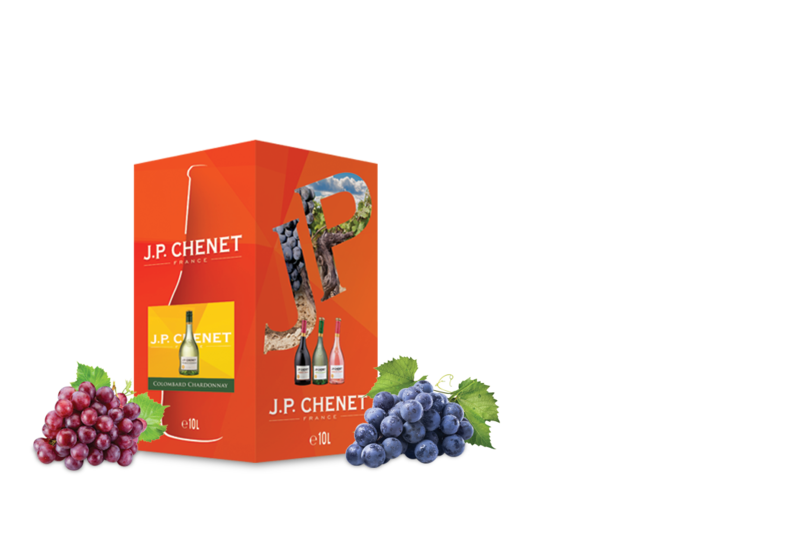 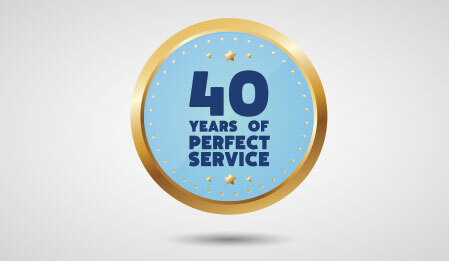 For over 50 years, we have been bag-in-box specialists for big and small brands, packing juices and syrups in bag-in-box formats. 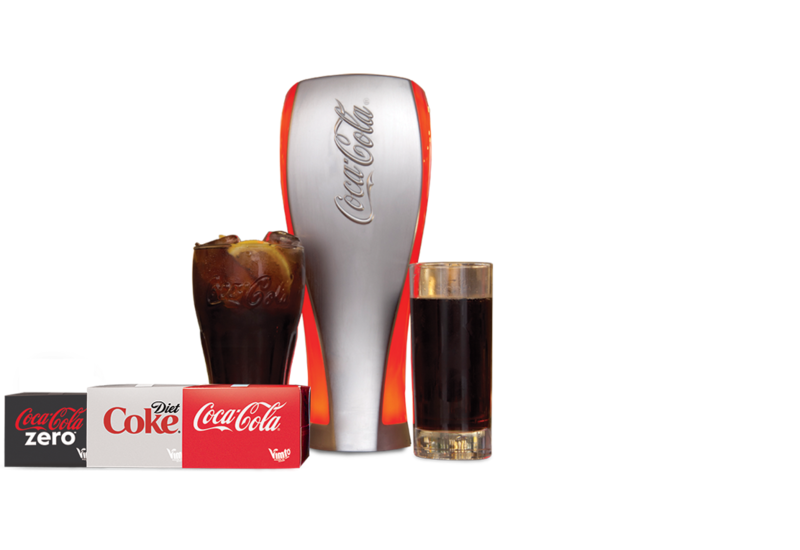 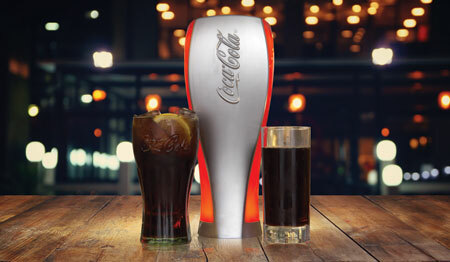 We are a leading supplier of draught soft drinks solutions. 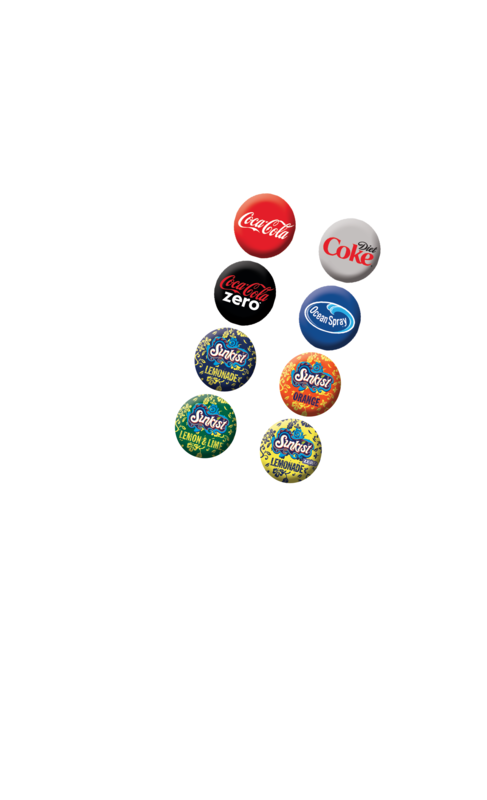 We offer a great mix of big brand soft drinks names with a fantastic choice of post-mix soft drinks solutions. 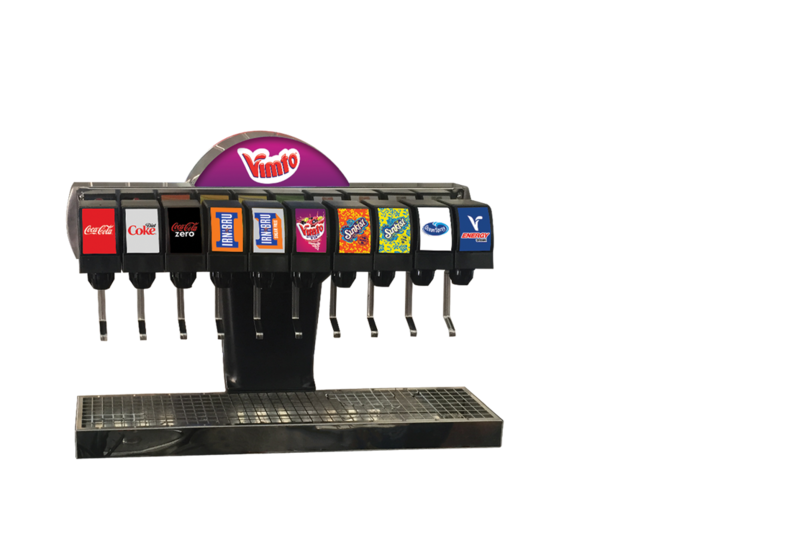 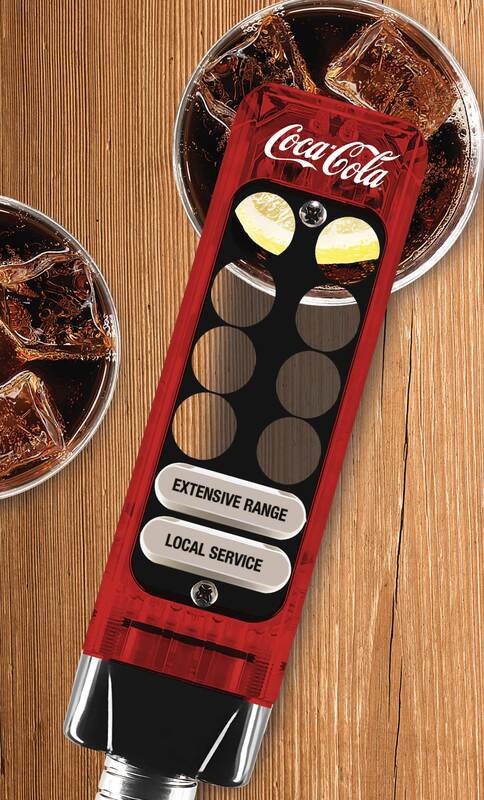 We can also supply you with a complete dispensed soft drinks solution with total technical support including full service and maintenance backup whenever you need it! 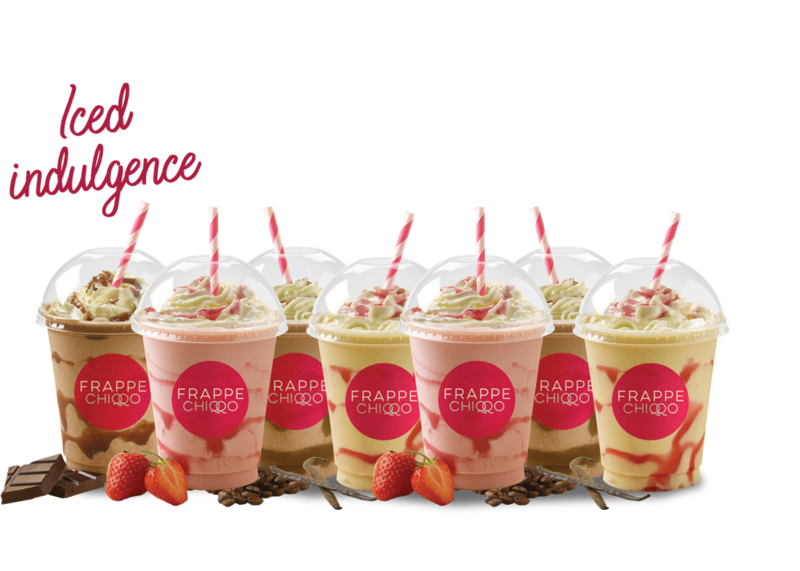 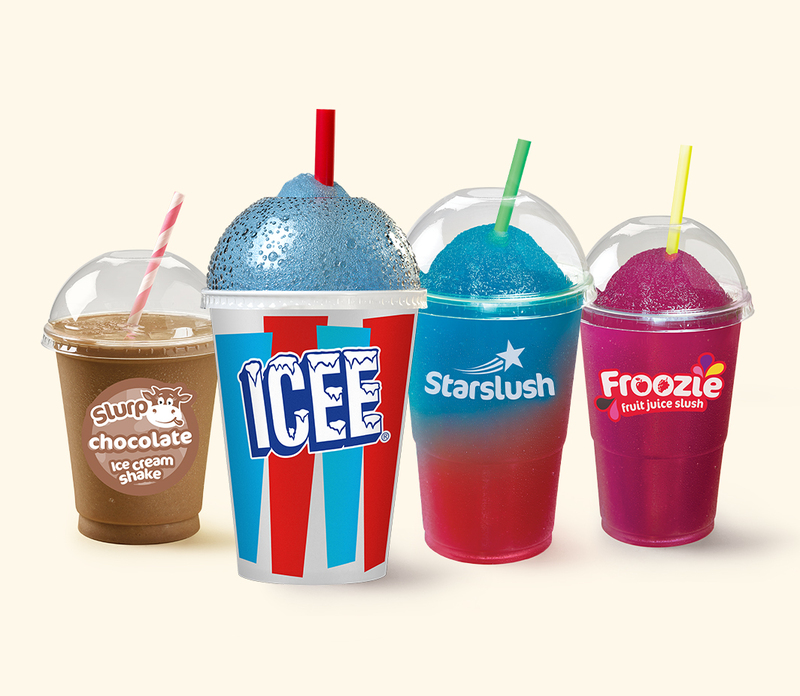 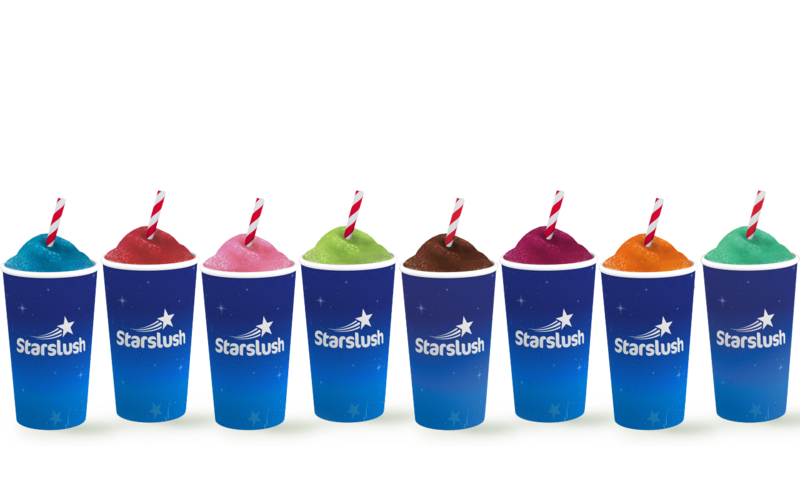 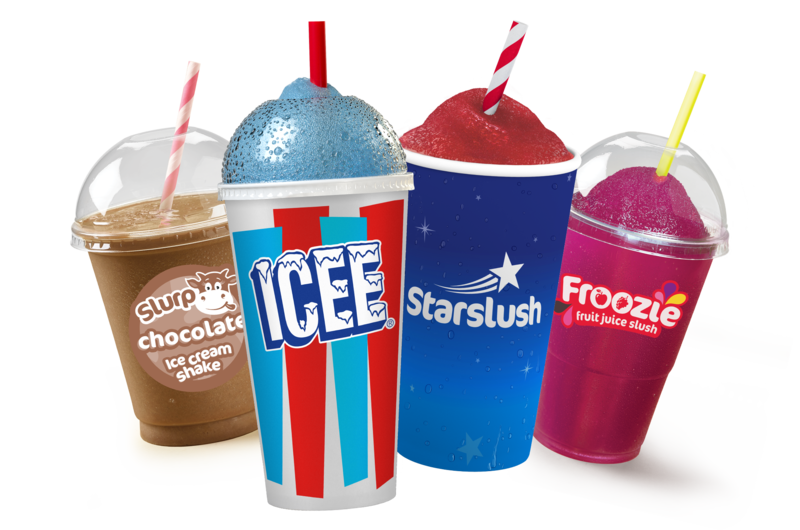 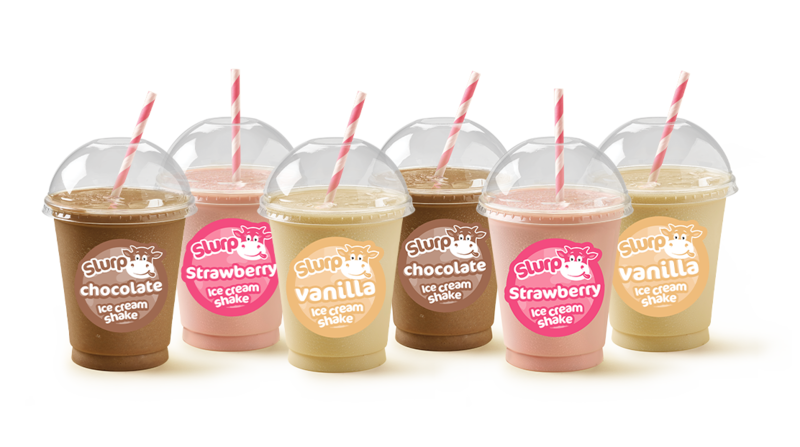 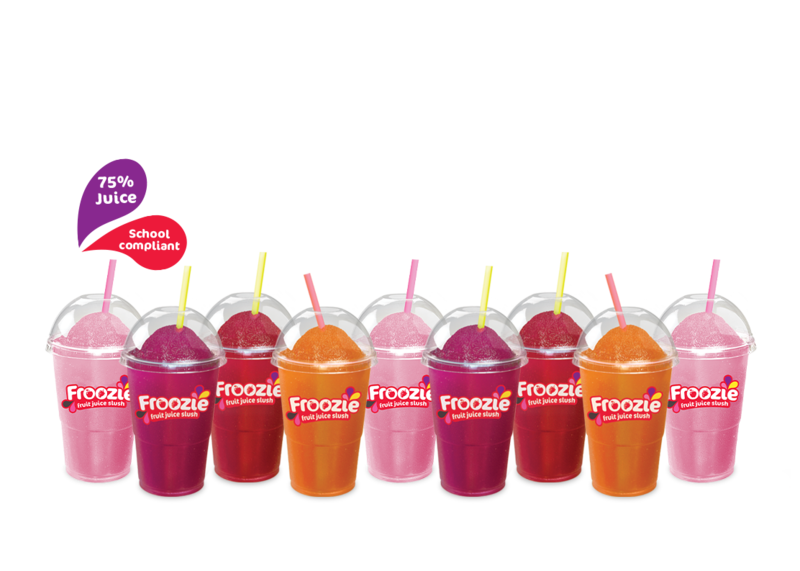 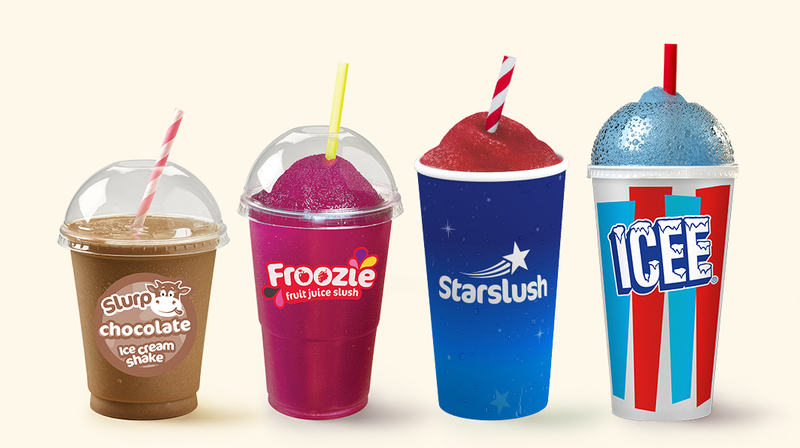 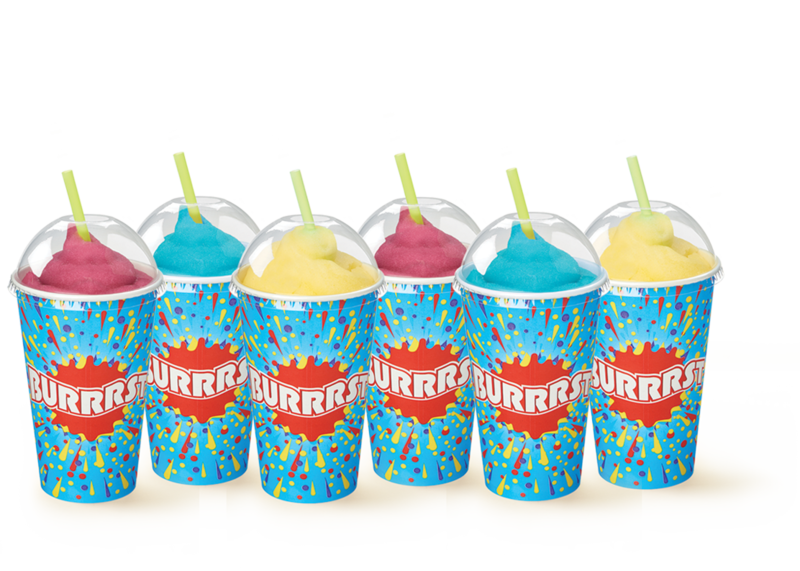 We are the leading provider of frozen soft drinks with a range from slush to jersey milk based products, all in a variety of flavours to suit your customer’s needs! 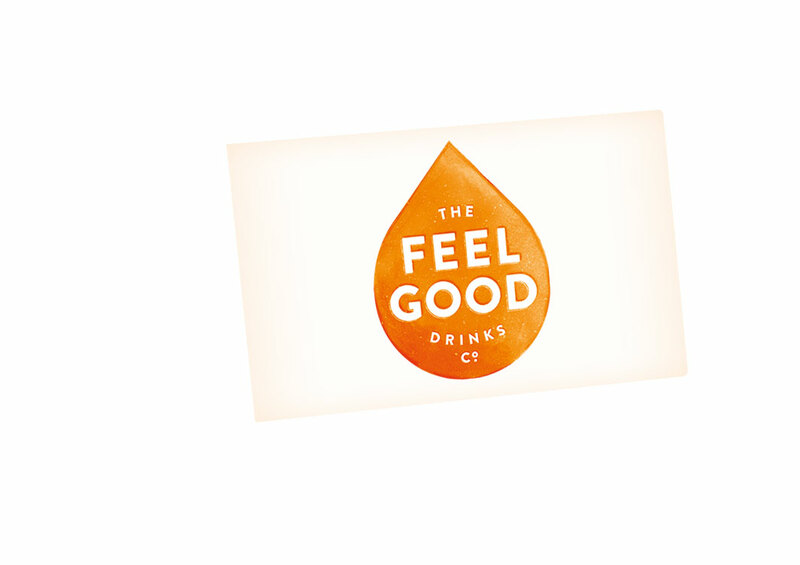 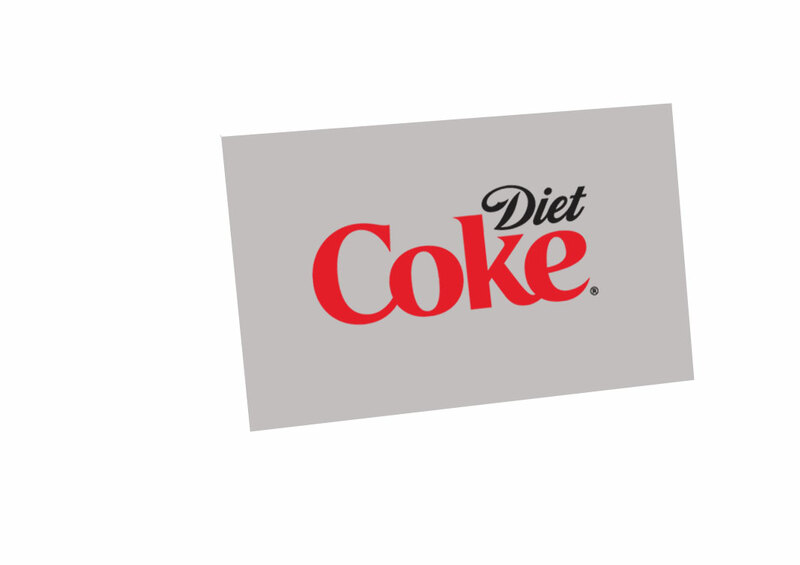 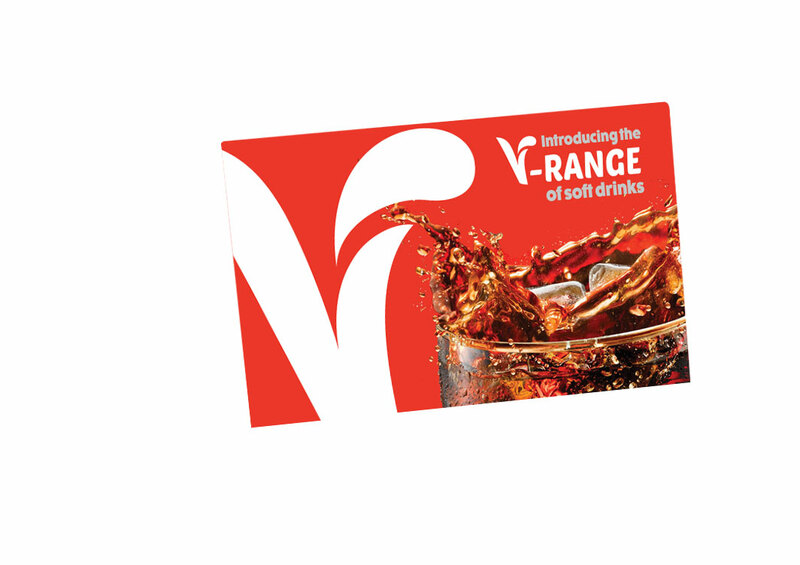 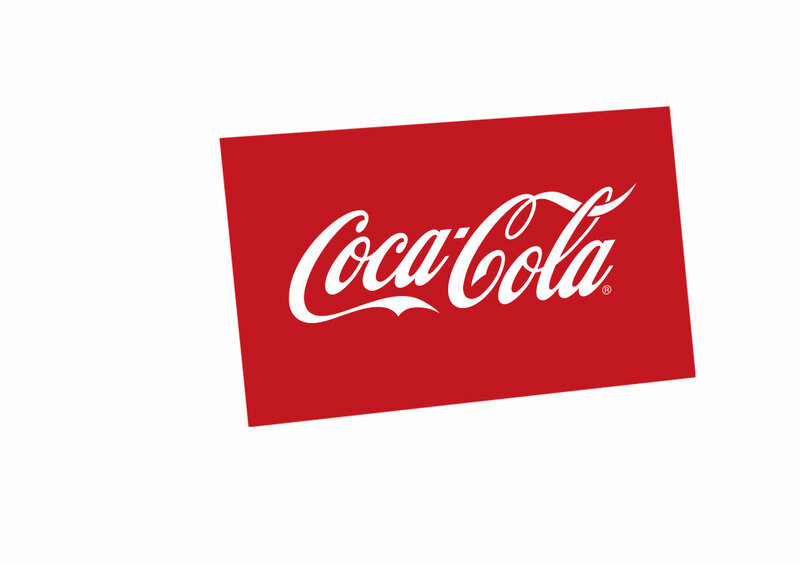 Our selection of packaged soft drinks solutions includes big brand soft drinks ranges. 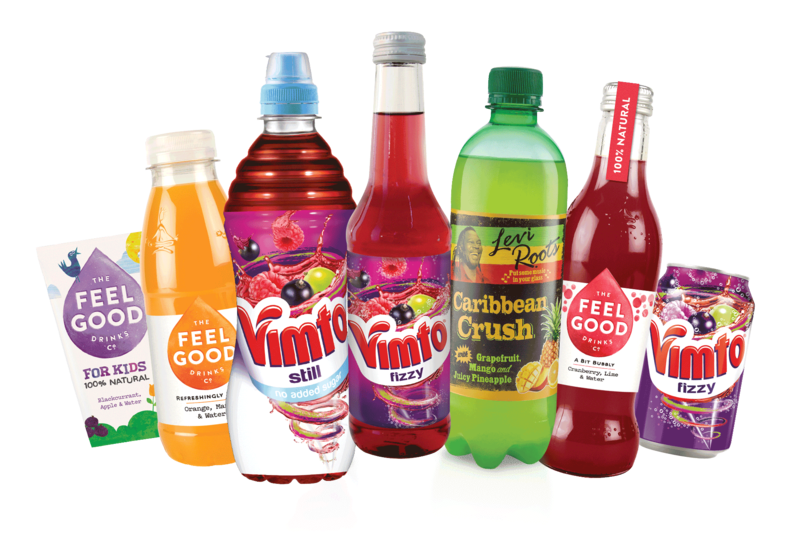 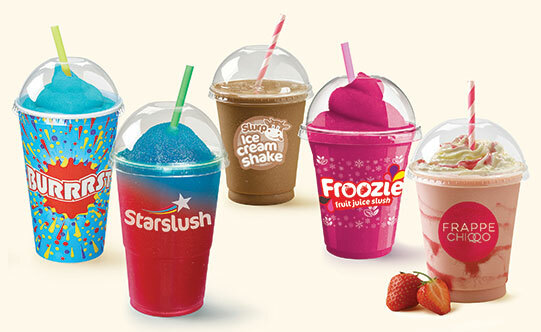 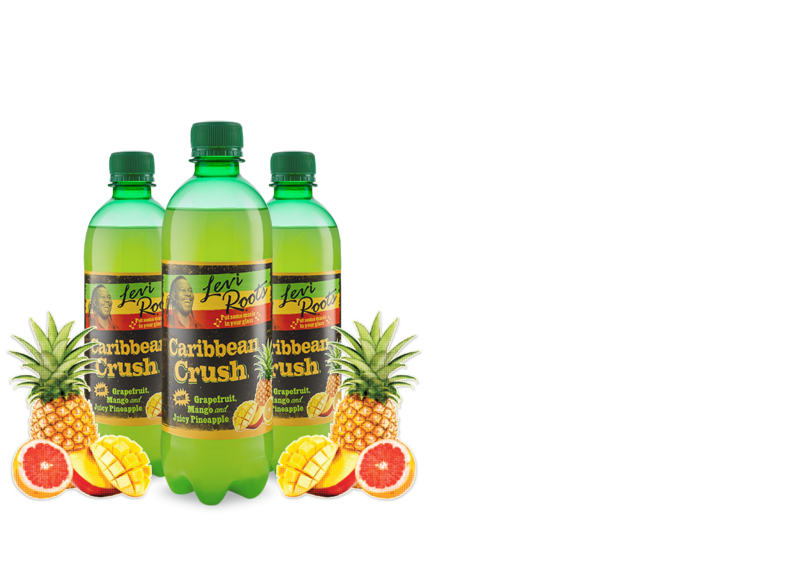 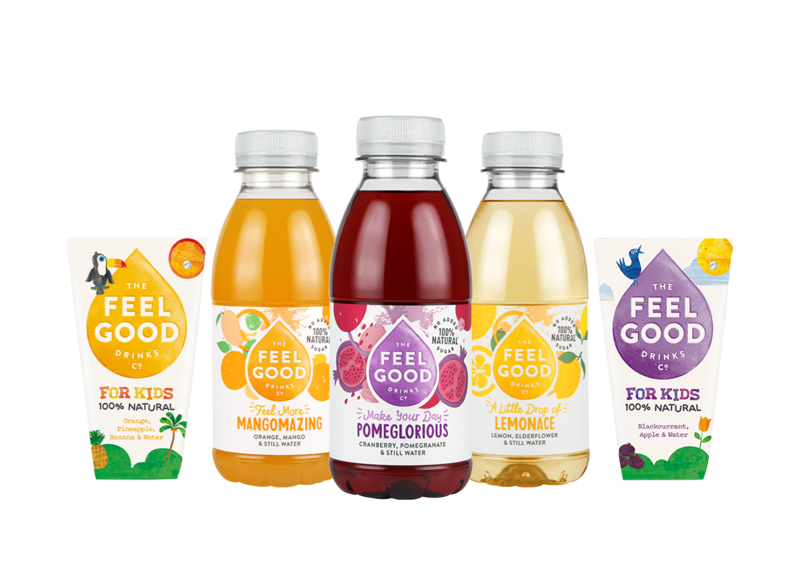 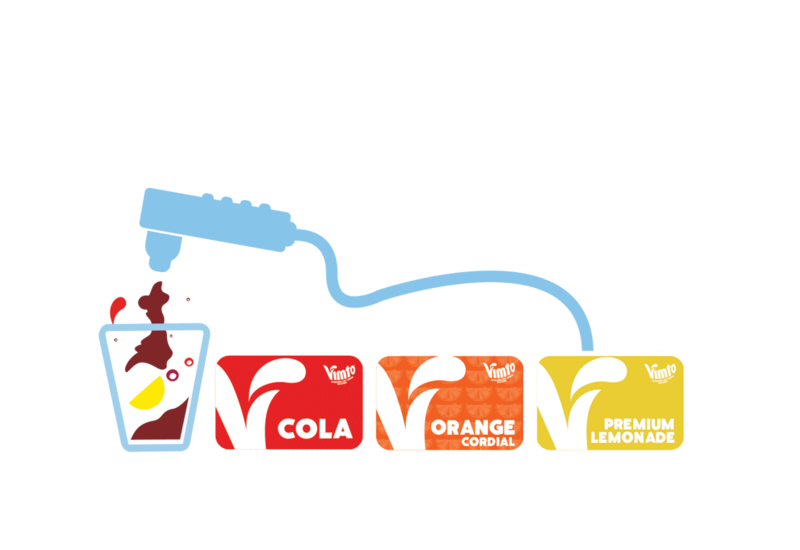 With 100% natural and schools compliant products available and a variety of flavours of soft drinks. 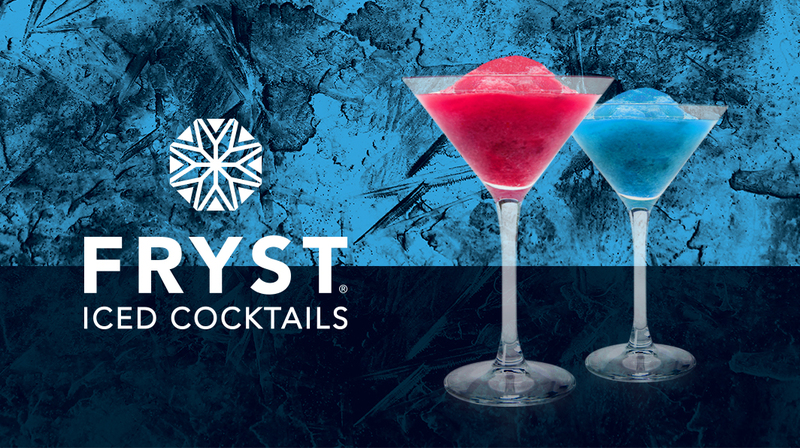 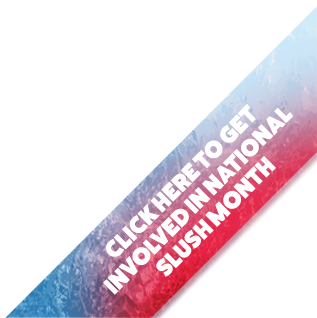 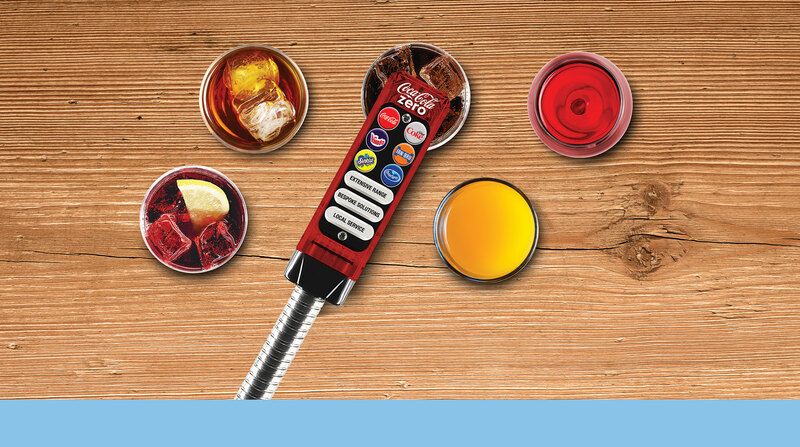 Classic cocktails with a frozen twist, our premium alcoholic slush brand is perfect for bars and events!